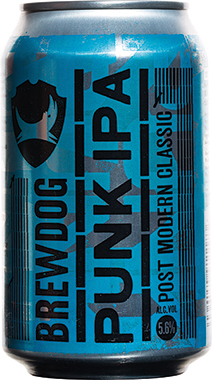 Thank you for enquiring about Brewdog Punk IPA, Can. We have received your enquiry and our team will be in touch shortly. 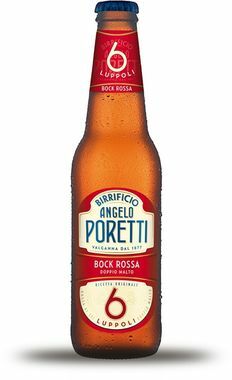 A traditional Italian beer and a perfect companion for traditional Italian food. A tribute to the classis IPA of Yester-Year. This Trans-Atlantic fusion IPA is light golden in colour with tropical fruits and light caramel on the nose. 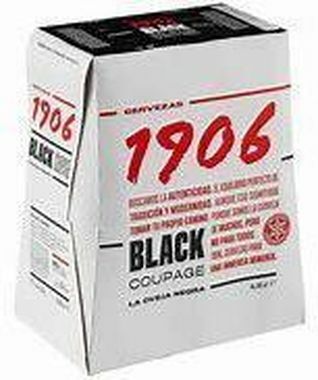 The palate soon becomes assertive and resinous with the New Zealand hops balanced by the biscuit malt. The finish is aggressive and dry with the hops emerging over the warming alcohol. MENABREA BIONDA 330ML A well-balanced beer with a full and refined taste and a notable floral/fruity aroma. A lager with delicate malt and hop aroma, with some underlying fruity notes. It has a clean and refreshing finish.